In this gorgeous fantasy in the spirit of Guy Gavriel Kay and Robin McKinley, a prince and a princess must work together to save their kingdom from outside invaders ... and dangers within.Long ago the Kieba, last goddess in the world, raised up her mountain in the drylands of Carastind. Ever since then she has dwelled and protected the world from unending plagues and danger ... Gulien Madalin, heir to the throne of Carastind, finds himself more interested in ancient history than the tedious business of government and watching his father rule. But Gulien suspects that his father has offended the Kieba so seriously that she has withdrawn her protection from the kingdom. Worse, he fears that Carastind's enemies suspect this as well. Then he learns that he is right. Rachel Neumeier started writing fiction to relax when she was a graduate student; her first publications appeared in journals such as The American Journal of Botany and and would probably be interesting to a readership in the high dozens. She is confident that her fantasy novels have much greater appeal! Rachel's first YA fantasy, The City in the Lake, was published in 2008, and was followed by the adult fantasy Griffin Mage trilogy in 2010 and by her second YA, The Floating Islands, in early 2011. She gets her ideas from artwork, from history, from other authors' minor characters, and from just throwing words on the page and seeing what happens. 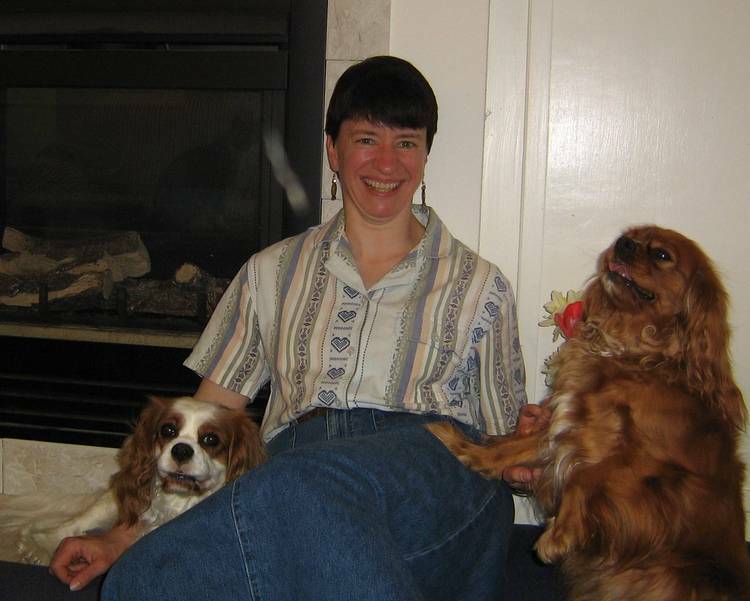 Rachel now lives in rural Missouri, where, having allowed her hobbies to take over her life, she has a very large garden, a very small orchard, two cats, and many beautiful Cavalier King Charles Spaniels.